A riveting, non-fictional account of an agent's efforts to stop the flow of undocumented immigrants into the U.S.
“You have a lot of enemies, Hipólito. 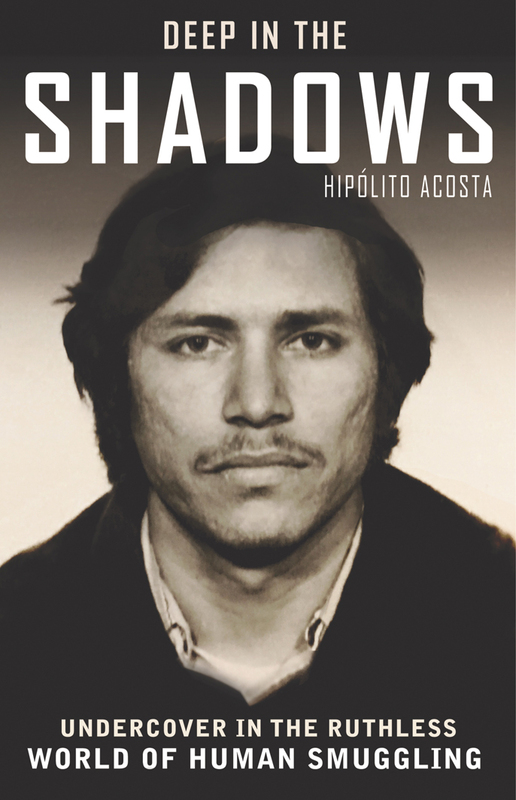 I heard rumors in jail that some of the people you busted are going to try to kill you, so you better watch yourself.” U.S. Special Agent Hipólito Acosta had put lots of thugs in jail, but the death threat from an imprisoned convict was still a shock. Acosta recounts his often-dangerous exploits as a law enforcement agent over more than 30 years, which frequently included going undercover as a human smuggler or an undocumented immigrant. He targeted those who took advantage of immigrants, stuffing them into car trunks for hours-long drives from the border to the north; counterfeiters who, for the right price, provided false social security cards and other papers; and even corrupt agents who earned significant financial rewards on the backs of desperate migrants. Though catching drug dealers wasn’t in his job description, when the opportunity to take them down presented itself, Acosta enthusiastically complied—even if he had to do it without the support of governmental agencies. And later in his career, diplomatic postings in the Philippines and Mexico expanded his experience with immigration issues. This exciting memoir of a life spent in pursuit of human traffickers is an eye-opening look at smugglers and other criminals involved in the sale of counterfeit documents, narcotics and weapons. HIPÓLITO ACOSTA, the son of Mexican-American migrant workers, became one of the most decorated officers in the U.S. Immigration and Naturalization Service. He is the author, with Lisa Pulitzer, of The Shadow Catcher: A U.S. Agent Infiltrates Mexico’s Deadly Crime Cartels (Atria Books, 2012) and with A. J. Irwin, The Hunt for Maan Singh (Arte Público Press, 2016). He lives in Houston, Texas.